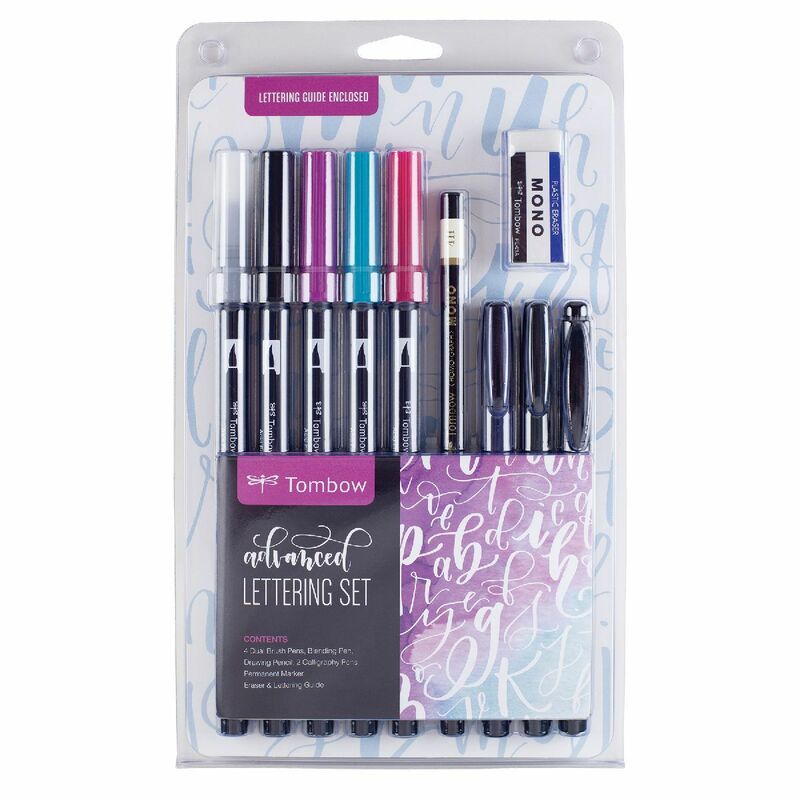 Learn lettering essentials with the Tombow Beginner Lettering Set and then take your lettering to the next level with the Tombow Advanced Lettering Set. 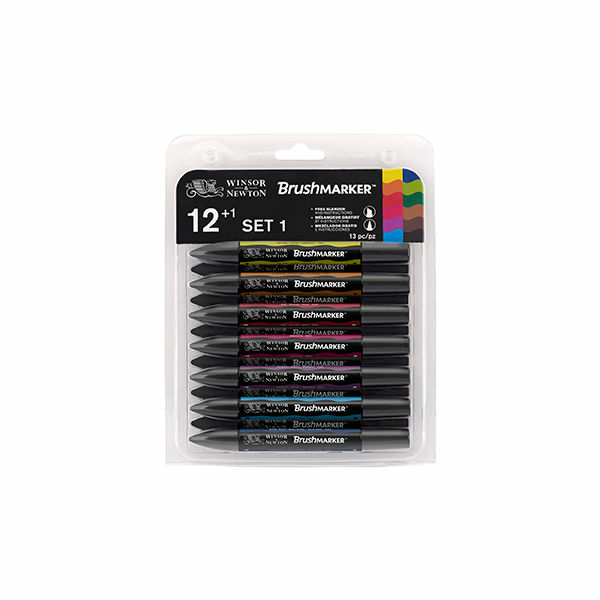 Grow your lettering tool kit with the must-have Tombow Dual Brush pen sets! 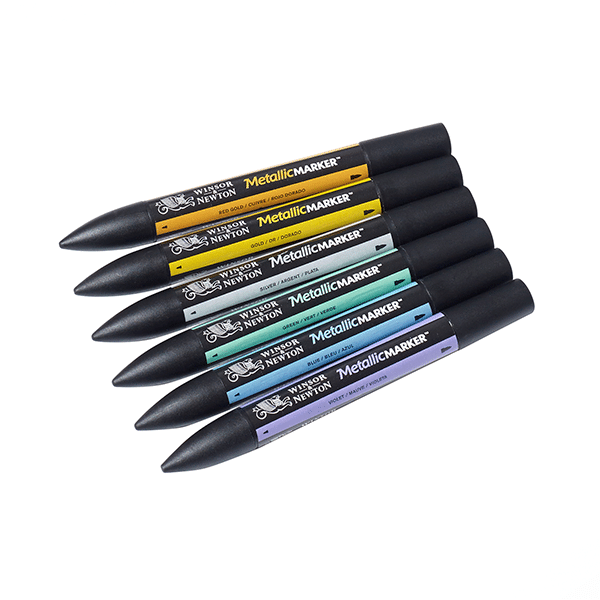 Alcohol-based ink markers with dual tips (Brush and Chisel) for illustration work and colouring. 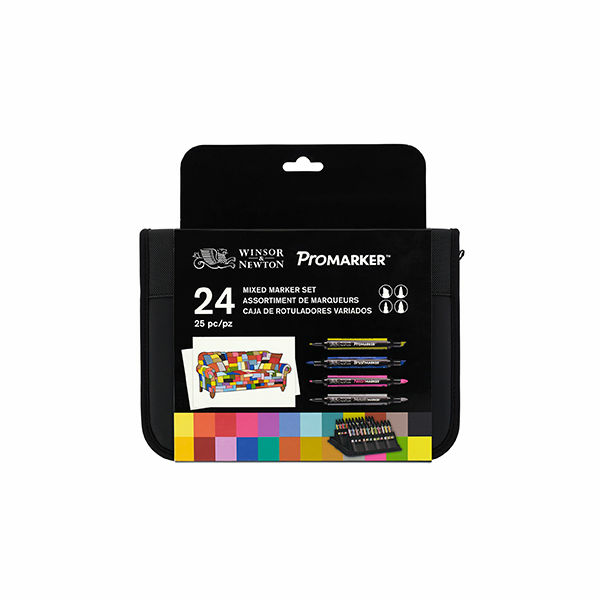 4 sets of 6 markers available. Free-flowing highly pigmented water based paint for amazing depth in colouring and the ability to move colour around when wet and layer colour on colour when dry. Tombow Dual Brush Pens are water-based and ideal for artists and crafters with a flexible brush tip and fine tip in one marker. 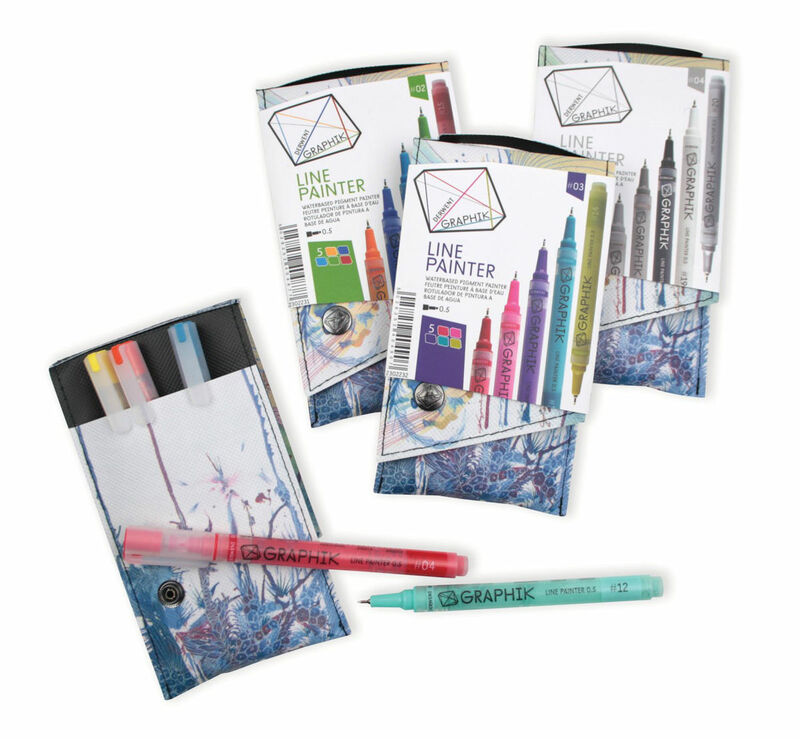 Real water colour paint in a pen! 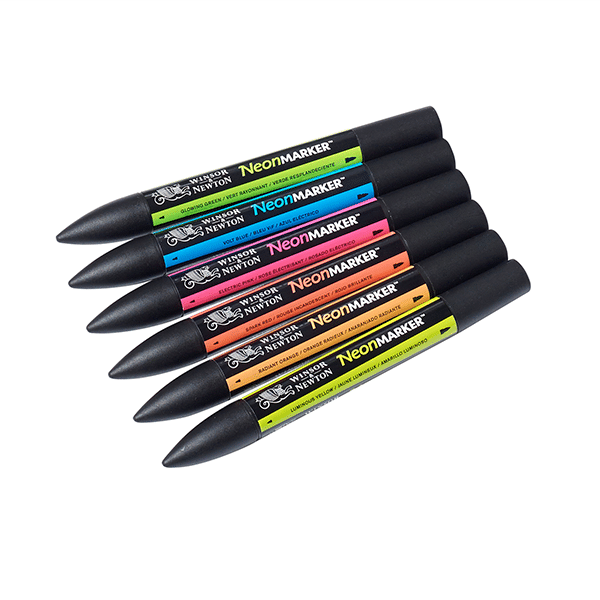 An outstanding range of highly pigmented water-based markers which deliver superb colour performance with added precision. 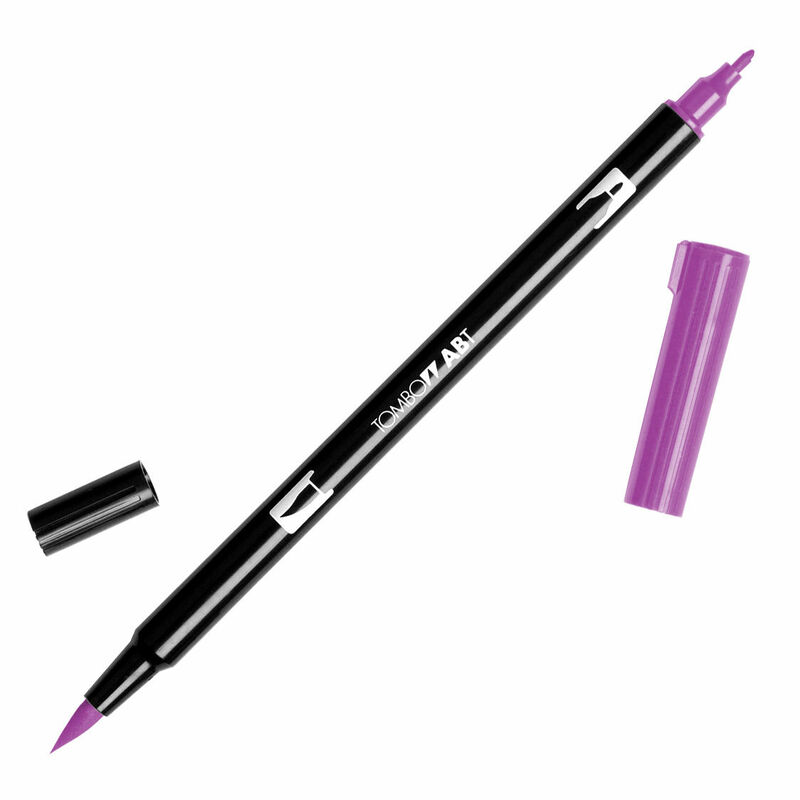 Water Based, lightfast, permanent colours with precision nibs for ultimate control. 50 Colours available. 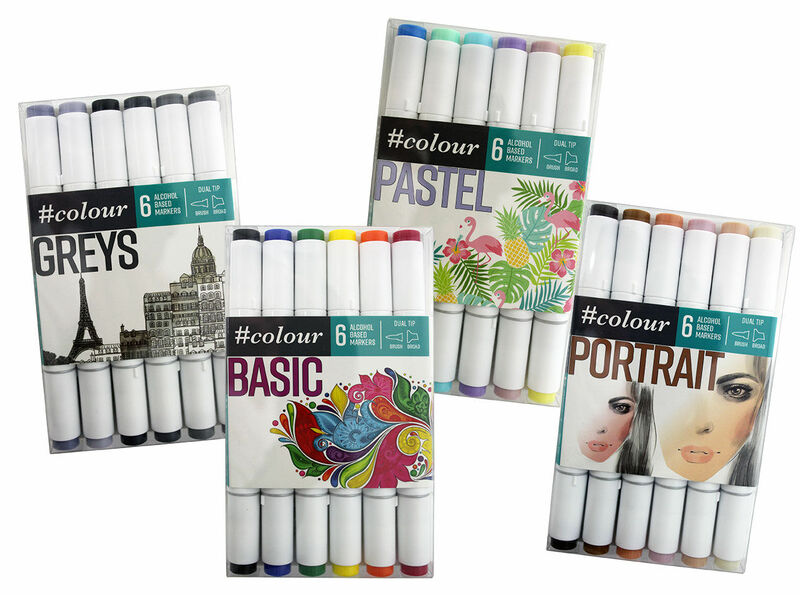 Liquitex Paint Marker sets offer key colours in a convenient pack of 6. 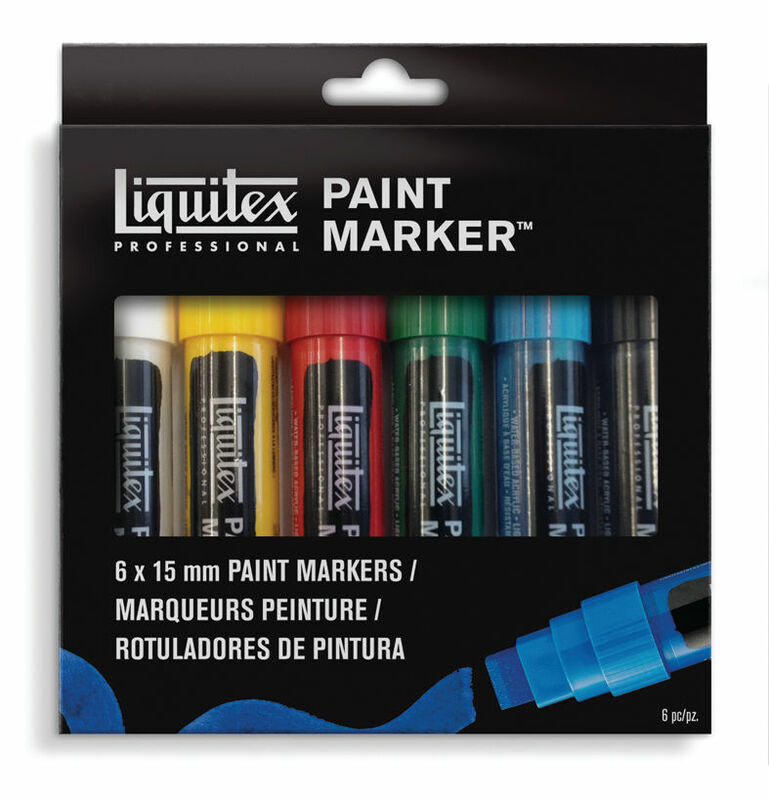 Extra precision nib packs for Liquitex Professional Markers. 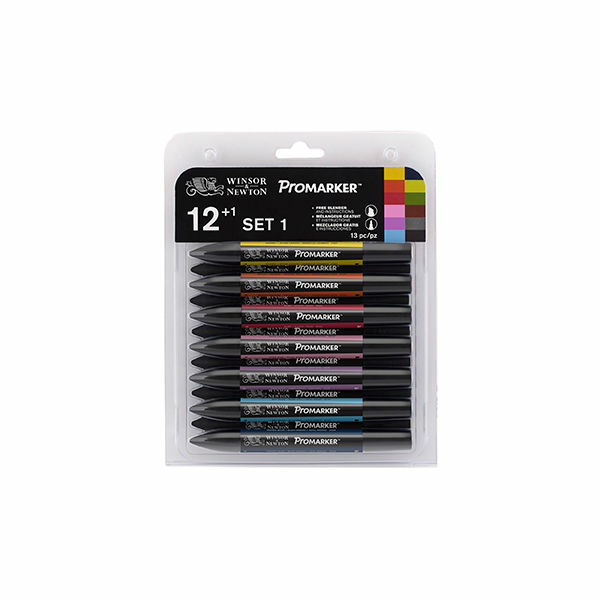 Painters Marker are a non-toxic water based opaque acrylic marker.